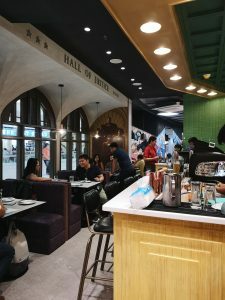 There’s a new cafe inside Megamall’s Mega Fashion Hall and it screams SUPER! 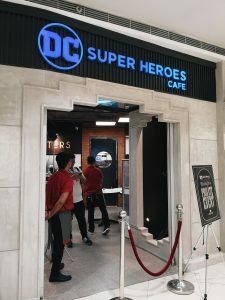 The DC Super Heroes Cafe Philippines has finally opened its doors to DC fans, movie and comic geeks, and anyone who just wants to try something new. 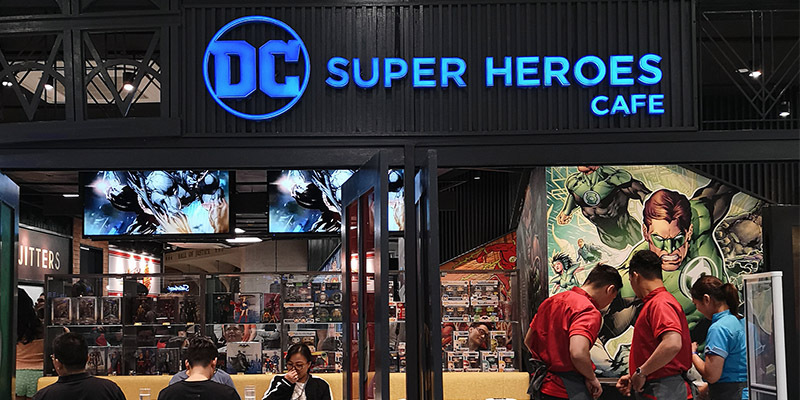 This means you can now enjoy a DC-themed haven, complete with life-sized Justice League statues as your background, staff decked out in DC superhero outfits, and DC-inspired meals that you can enjoy. 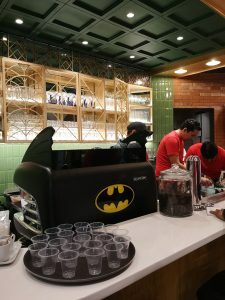 Operated by Almerak Corp. in partnership with Warner Bros. Consumer Products (on behalf of DC Entertainment), this newest hotspot in the metro is inspired by DC films, TV series, animated movies, and comic books. 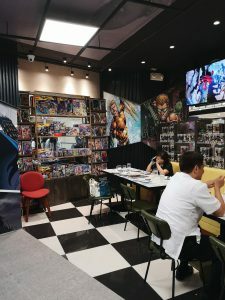 Better suit up and prepare to enter the DC universe as you enter the cafe. The interiors are inspired by landmarks in different DC settings such as the Oracle’s Watchtower in Gotham City and the famous Bat Cave. 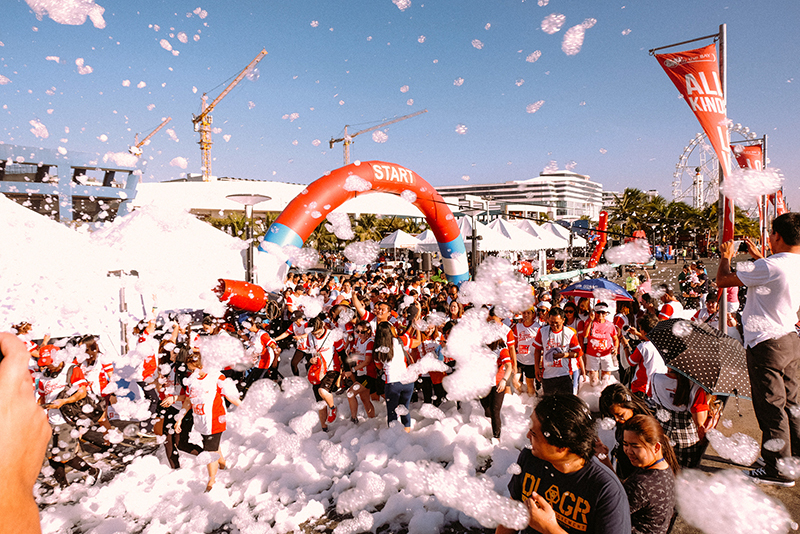 A wide collection of DC comics, graphic novels, and merchandise are also available to keep you entertained during your stay. The food is another thing to look forward to. 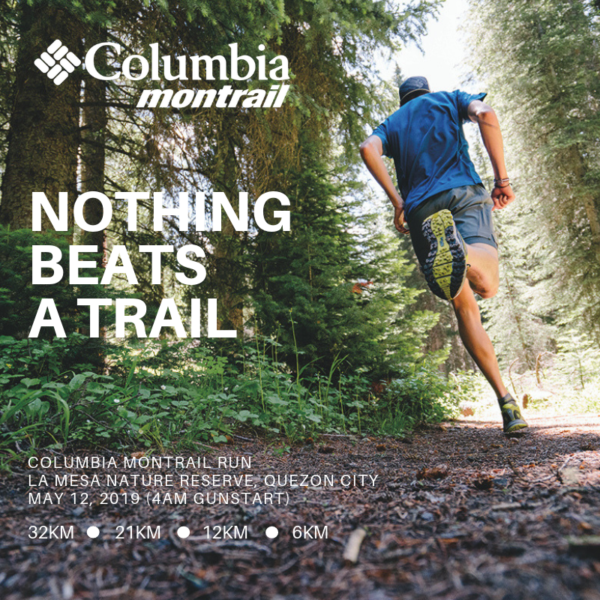 Conceptualized and created by culinary geniuses Chef Mikel Zaguirre of Locavore Kitchen x Drinks and Chef Kalel Demetrio of Liquido Maestro, the menu is something that fans won’t want to miss. 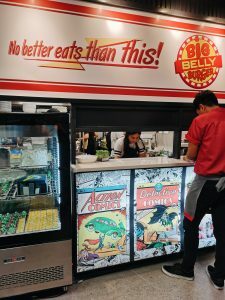 It includes a range of dishes such as the signature Big Belly Burger and the Arrow-inspired Chilidogs. 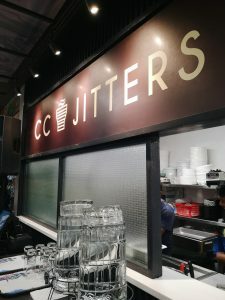 The cafe’s menu, dynamic interior, and upbeat ambience make it a perfect venue for get-togethers among families and friends. 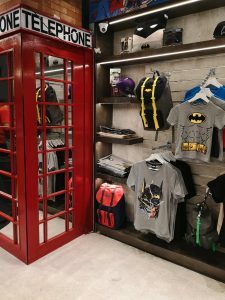 Displayed throughout the store are exclusively licensed collectibles and DC merchandise, which are all available for sale, including special edition toys, apparel, accessories, mugs, gadgets and DC Comics. 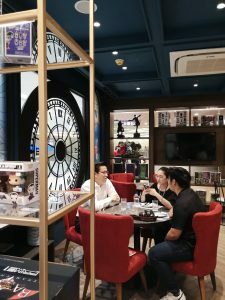 The DC Super Heroes Cafe is located at the 4th floor Mega Fashion Hall of SM Megamall.